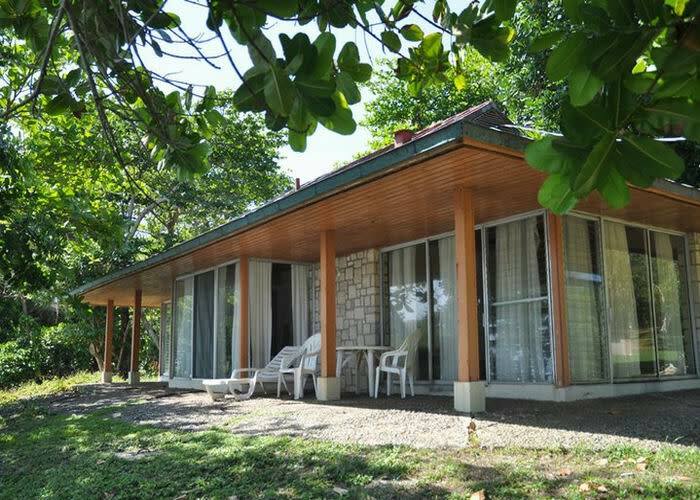 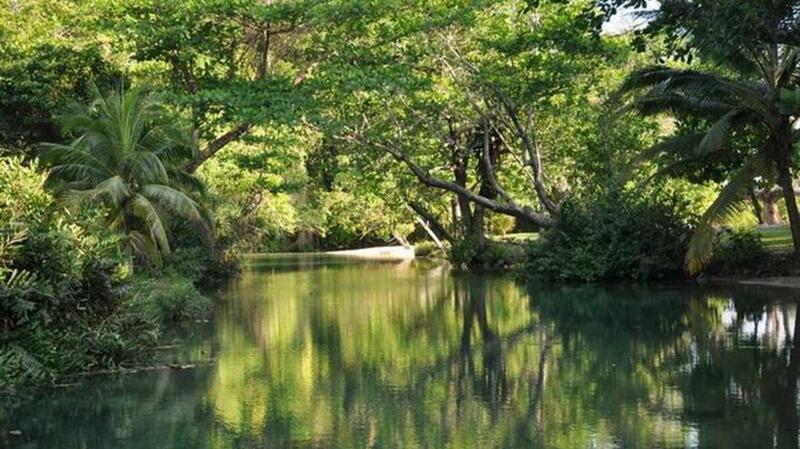 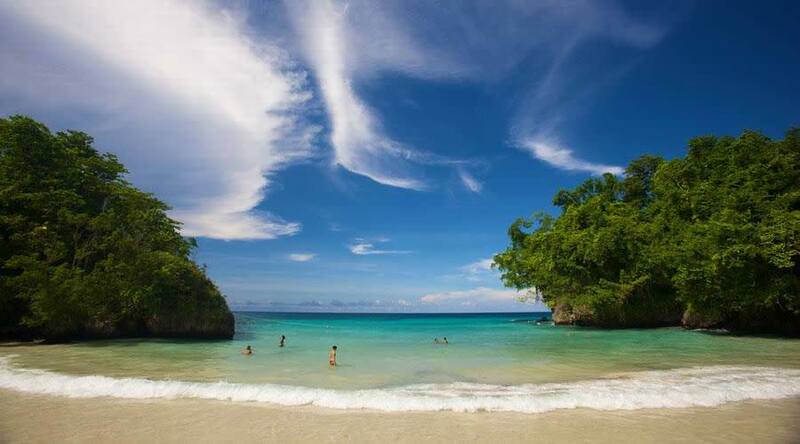 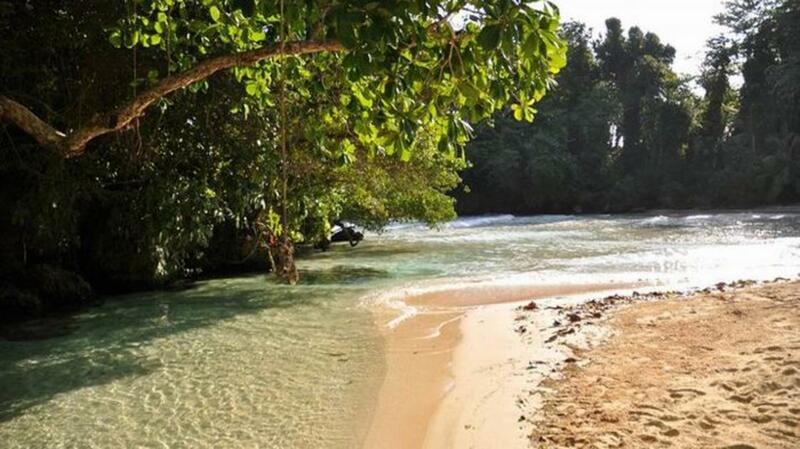 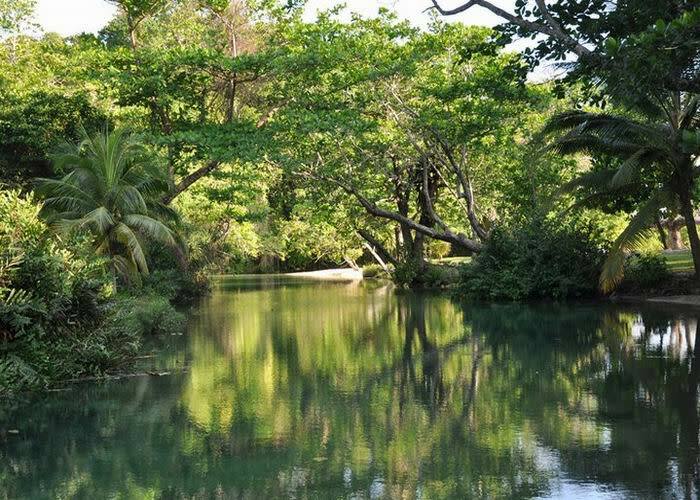 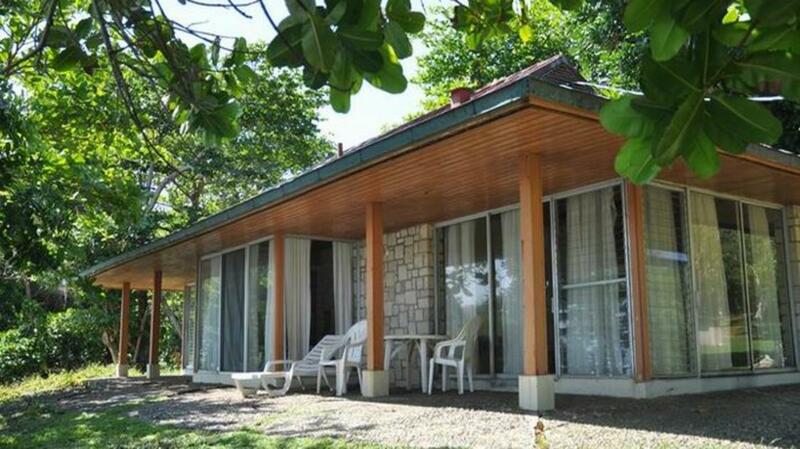 Frenchman's Cove is one of Jamaica's most recognized and picturesque beach locations. 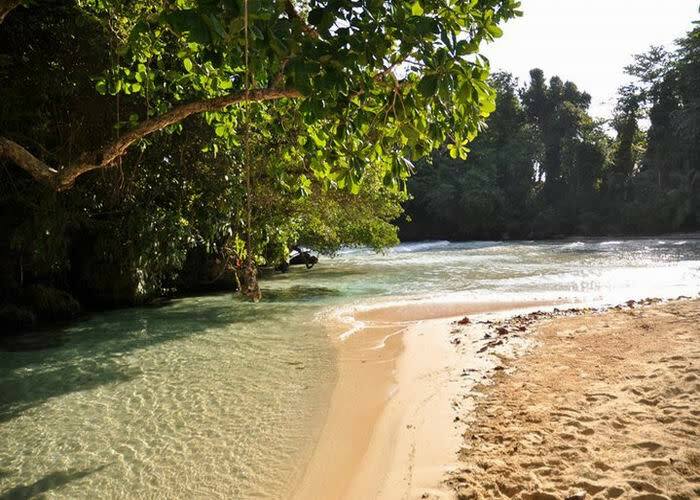 The property’s clear river empties out to a white sand beach, and has been featured in several films and documentaries. The azure Caribbean waters are soothing and relaxing.